Child life specialists help the whole family; Grammie learns to advocate and hold her grandchild in a therapeutic position. 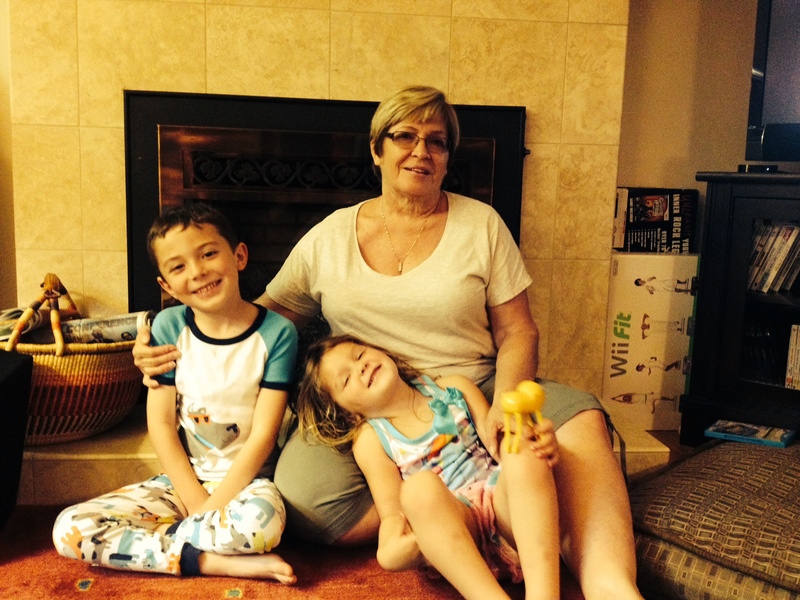 Two summers ago my grandchildren were in the hospital for a long stay, including a week in ICU for one of them. The Child Life Program at this hospital was not large or supported by the healthcare team, but the specialists they did have were wonderful. Our best advice came from Aunt Shani Thornton. Even though she was in New York and we were in California. When I brought my 3-year-old granddaughter into the ED it was Shani’s instructions, I followed for how to hold her while they put the IV in. I am an RN and the RN working with my granddaughter told me she had never done it like this and did not want to try. I held my ground and she admitted it, was the easiest toddler IV she had done. So reach out to the Child Life Specialists if you ever find yourself in need, they are angels.